No matter what size dog you have and no matter how young or old your dog is, if there is one toy that is suitable for all dogs, it is definitely the Kong! Kongs are perfect for puppies who need something safe yet healthy to chew. At the same time they are also perfect for senior dogs who need a fun and tasty way to take pills or who need a toy that can be safely chewed, even with brittle teeth. One of the best parts of a Kong is that you can stuff all sorts of tasty treats inside of them! Here are 9 healthy treats that you can stuff inside of your dog’s Kong. Need a Kong? Grab one from Only Natural Pet! 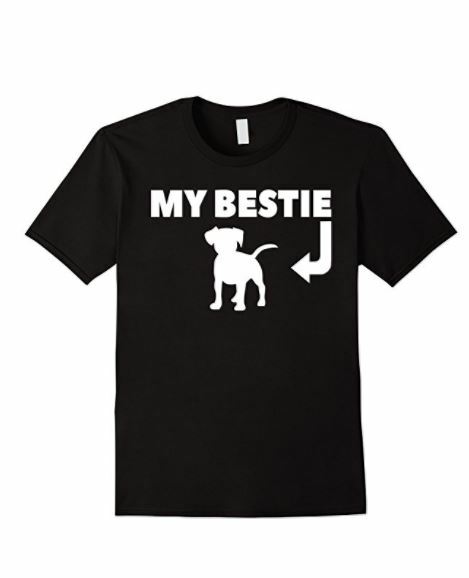 It comes in a few sizes, so you can buy the perfect one for your dog. I recommend the Classic Kong for just about all dogs. If your pooch has already mastered getting snacks out of that one, though, you can grab the Kong Genius. It’s a little trickier! Now let’s see what we can put in them! Not only are apples healthy, but they are also another thing for your dog to chomp on! Apples cut into slices are the perfect Kong stuffer. Bananas are a good choice if your dog needs to eat soft food. Bananas provide a good amount of vitamins and nutrients for your pup. Carrots are chewy and crunchy, the best combination for a hungry dog! Baby carrots or carrots cut into sticks fit perfectly into a Kong. If your dog isn’t afraid of green veggies, Kale is a great Kong stuffer. Kale should be slightly cooked and can easily be put into a Kong. There isn’t one dog that we have met that doesn’t like peanut butter! Adding peanut butter to a Kong is sure to create a fun meal for your dog that lasts! Pumpkin is a great treat for dogs and can also be used to treat a variety of ailments such as diarrhea and constipation. The fiber in pumpkin will keep your dog’s stomach healthy. When using yogurt to stuff in a Kong, there are a few things to keep in mind. Make sure the yogurt you buy does not have artificial flavors or sugars. Plain Greek yogurt is an ideal choice. 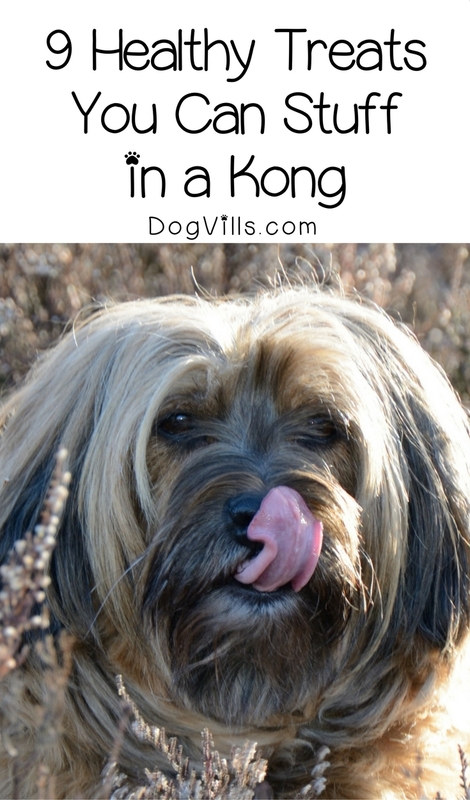 Small pieces of chicken, steak, lamb or any other protein will have any dog drooling for his next Kong treat! Dogs need protein and putting it inside of a Kong makes for a fun meal. We all know that blueberries of super foods and these foods are just as healthy for dogs! Frozen or mashed blueberries fit nicely into a Kong. All of these healthy dog treats make perfect Kong stuffers! If you’re feeling crafty, you can also DIY some small nibblers for your pooch! Our Beef Stew flavored training treats are fabulous to stuff in a Kong. Just make them a little smaller than the recipe calls for! Keep in mind that some treats, like peanut butter, can get messy, so you may want to use them for outside snacking. What other healthy dog treats do you stuff in a Kong for your pooch? Share below!